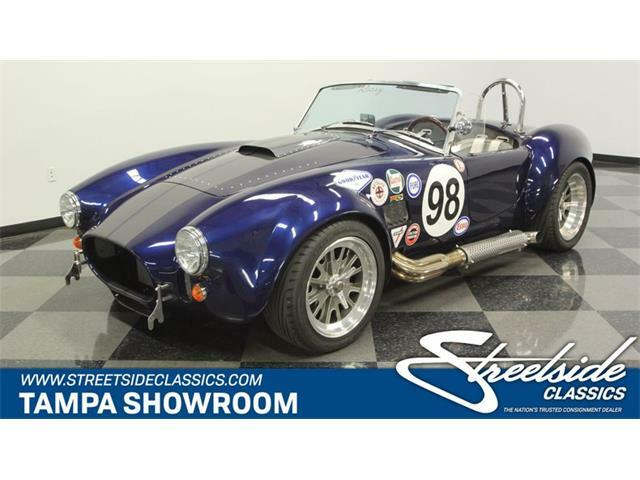 The Cobra to end all Cobras, this ’66 Shelby Cobra 427 Super Snake is one of two Super Snake Cobras built and the only one built for Carroll Shelby. 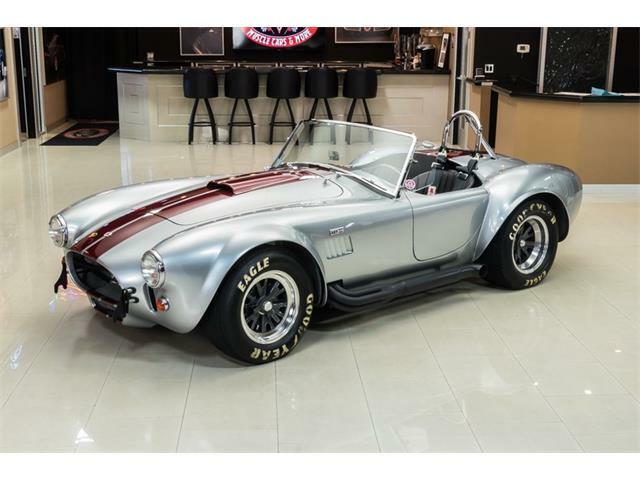 Editor’s note: This is the last in a 30-day series featuring cars from the Ron Pratte Collection that will be sold this month at Barrett-Jackson’s Scottsdale auction. 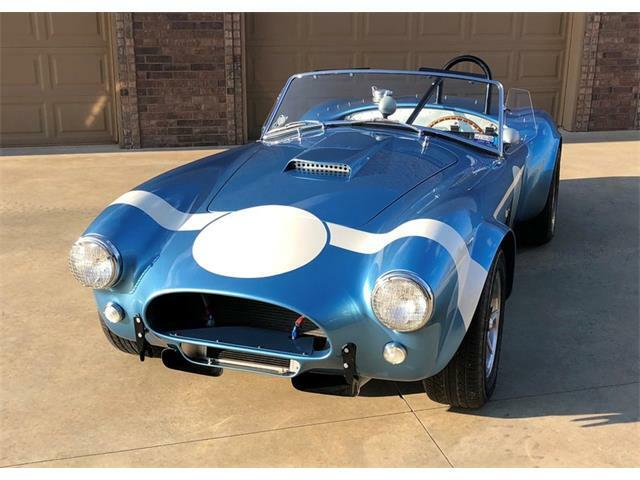 On September 7, 1965, this car, CSX 3015, was shipped and invoiced to Ford Advance Vehicles in England as a 427 Cobra Competition roadster, together with CSX 3014 (another 427 Cobra Competition) and two R-model Shelbys for a European promotional tour. 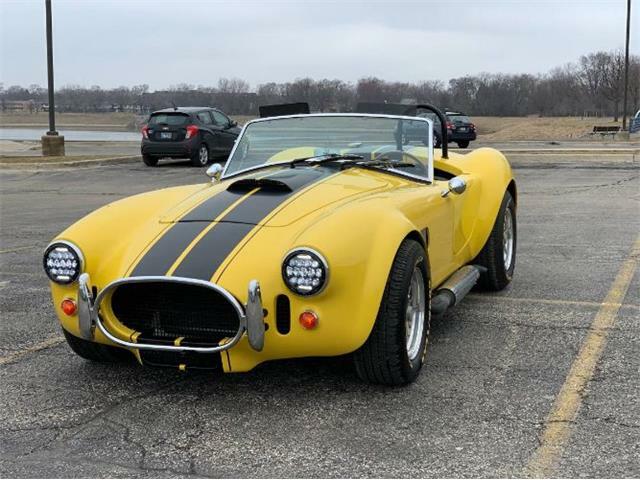 It returned from Europe in late 1966 still as a 427 Cobra Competition and sometime in early to mid-1967, CSX 3015 was transformed into the Super Snake. 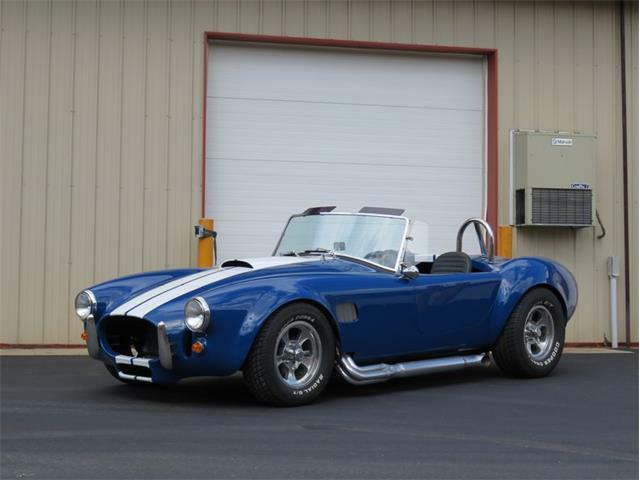 As history shows, CSX 3015 is one of two Super Snake Cobras built; the other being CSX 3303 built for comedian Bill Cosby. 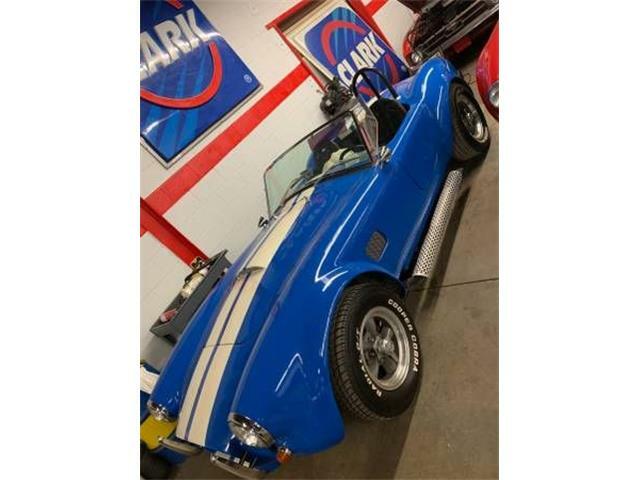 CSX 3303 was a ’67 427 street car retained by Shelby American as a public relations car and then made into a Super Snake for Cosby. 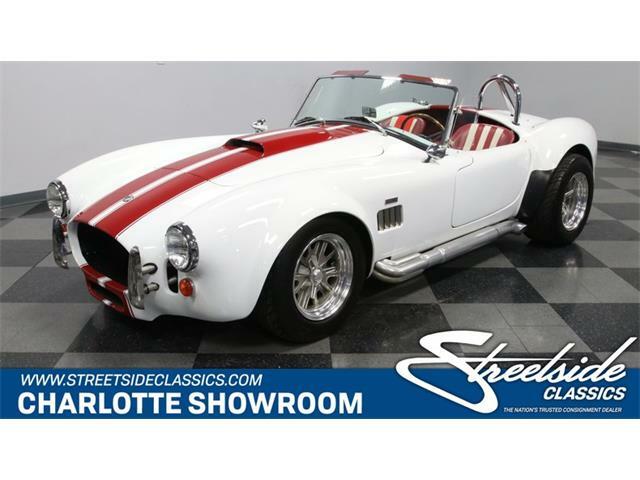 Cosby’s album titled “200 MPH” attests to the fact of why he drove it only once before returning it to Shelby American. 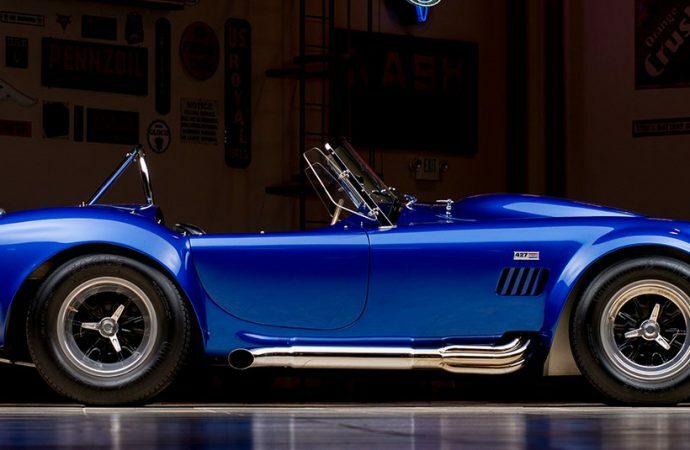 Shelby American sold it to S&C Motors in San Francisco, which then sold it to a customer, Tony Maxey. CSX 3303 was destroyed when Maxey tragically drove it off a cliff and into the Pacific Ocean. 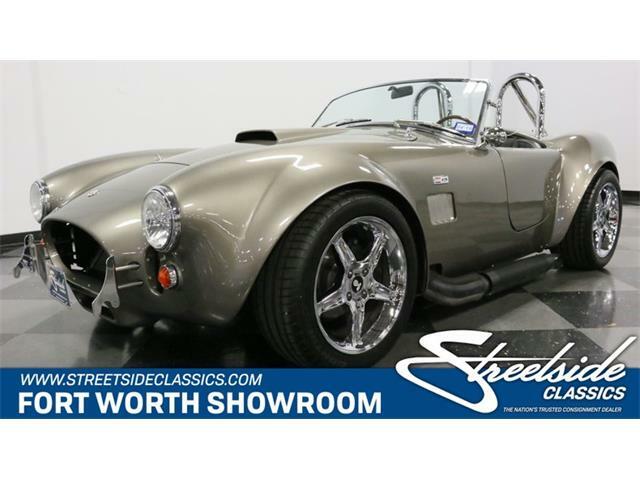 After thorough inspection when CSX 3015 arrived home, including comparing it to other competition Cobras, it was determined CSX 3015 is a full Competition Roadster, still retaining its original body with its 1967 aluminum “Super Snake” hood. Steve Davis scraped through two layers of paint, black and Viking Blue, to find its brilliant Guardsman Blue. It has its original date coded 1965 Competition Girling CR and BR calipers. 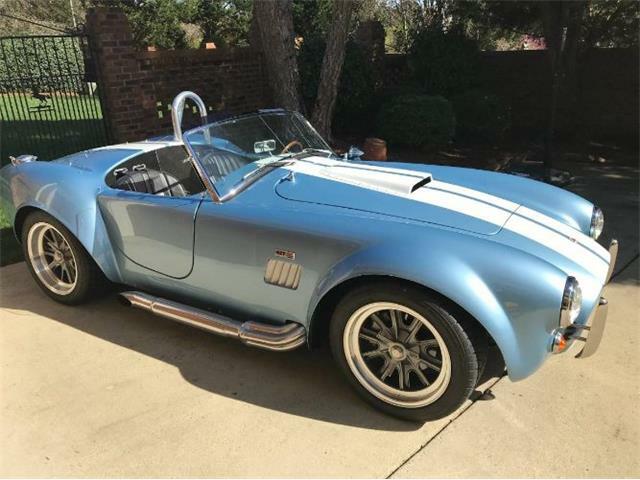 It still has its 427 Competition 377 rear end with its original rear end oil cooler and pumps. Unbelievably, it still has its original 1965 date-coded engine block, 5M17, December 17, 1965. CSX 3015 still has its original headers with its original chromed side pipes that had been spray painted flat black. In fact, CSX 3015 is so “period original,” it was opted to renew instead of restore. 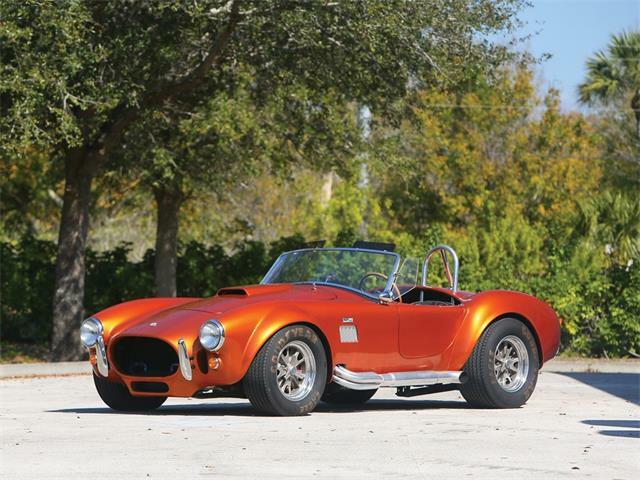 The 1966 Shelby Cobra 427 “Super Snake” (Lot #2509) will cross the auction block in Scottsdale on Saturday, January 17.